The Yeoman lab at Montana State University finds small answers to big questions. How do microbes affect their animal hosts, each other, and respond to environmental changes? Our lab is located in the Department of Animal & Range Sciences in the beautiful Bozeman, Montana. 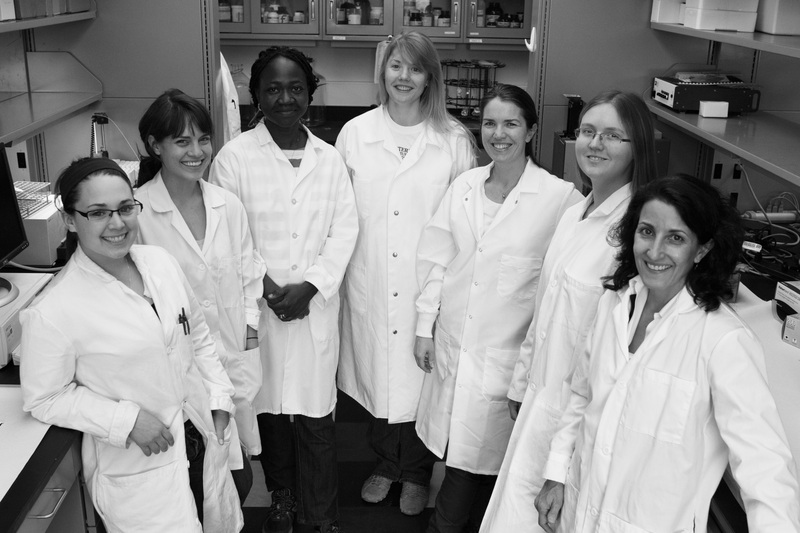 Our team specializes in applying traditional microbiological and modern molecular methods to field and lab experiments while actively pursuing mechanism-based answers to important biomedical and agricultural problems. Feel free to meet our team, browse our current projects, or contact us. Stay up to date with our research by following the Yeomanlab on Facebook.